Are You Building An Inviting Company Culture? Learn the secrets to a positive company culture that will attract qualified applicants and retain your top employees. Finding just the right applicant can be stressful but avoiding these 3 HR mistakes will help lower your HR hiring risk. Don't let time to fill overwhelm you. 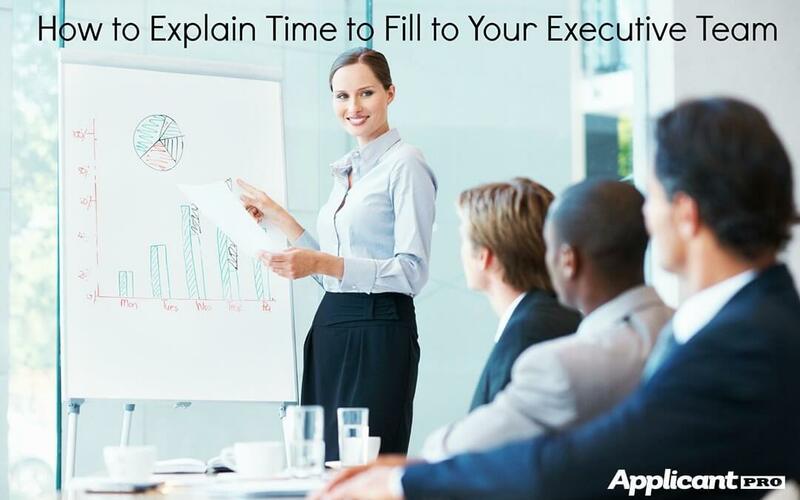 Use our time to fill calculator to help you present a figure to your C-suite that makes you feel confident. 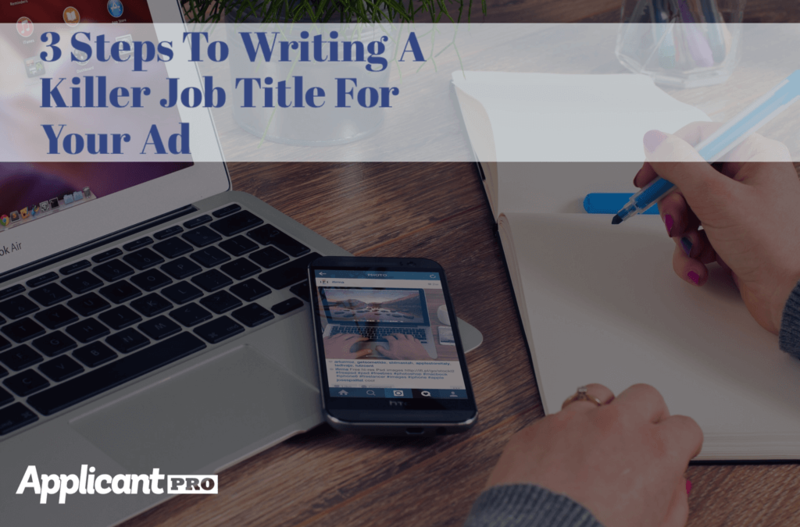 Are you writing the best job title possible in your ad? Following these three steps will help you make the most of your next ad. Workplace flexibility, behind salary, is the second most desired 'perk' applicants look for. 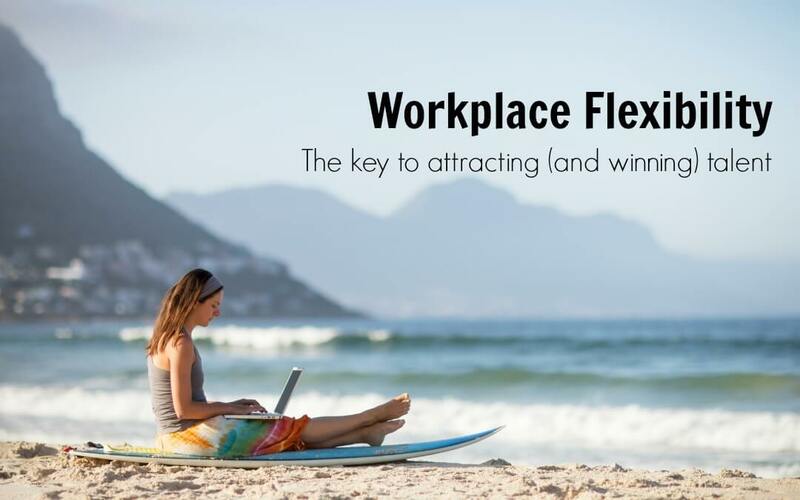 Here are a few idea on how to use flexibility to win talent. Improving your employer culture can lead to higher employee satisfaction and more productive work environments. Find out how connect the culture dots here. Recruiting healthcare employees poses unique challenges that HR professionals elsewhere don't face. Find out best healthcare hiring practices here. What is a Pre-Employment Test? In this article, learn why pre-employment tests are a useful tool for narrowing your applicant pool and screening applicants during the hiring process.